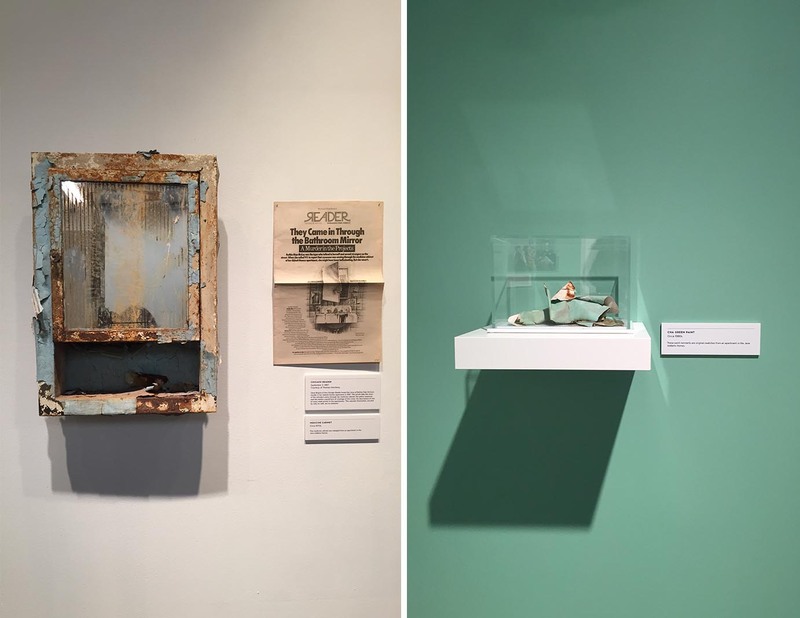 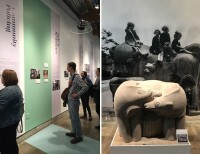 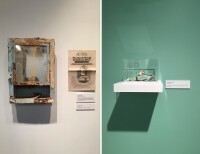 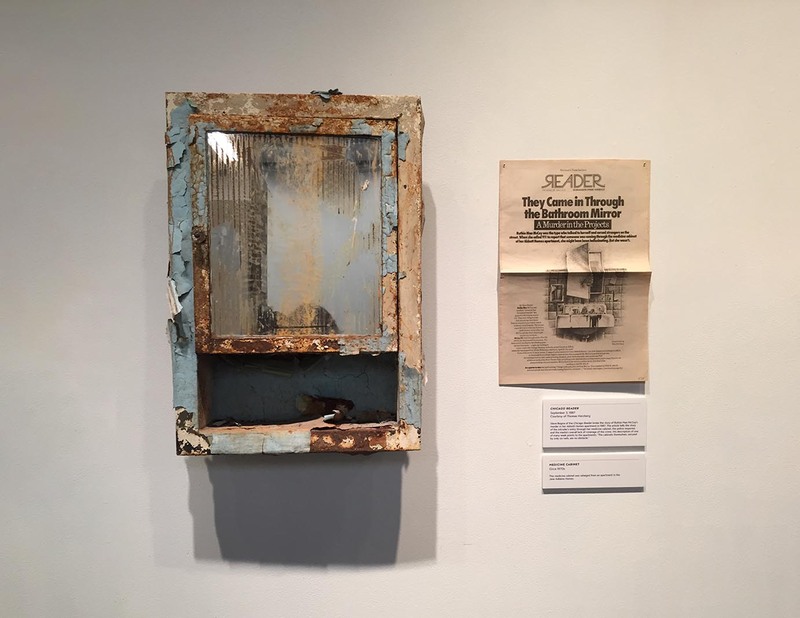 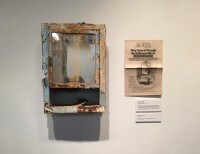 With architectural artifacts recovered from the Jane Addams Homes and oral histories of housing residents as source material, we presented a dynamic exhibition that challenges mainstream narratives about public housing. 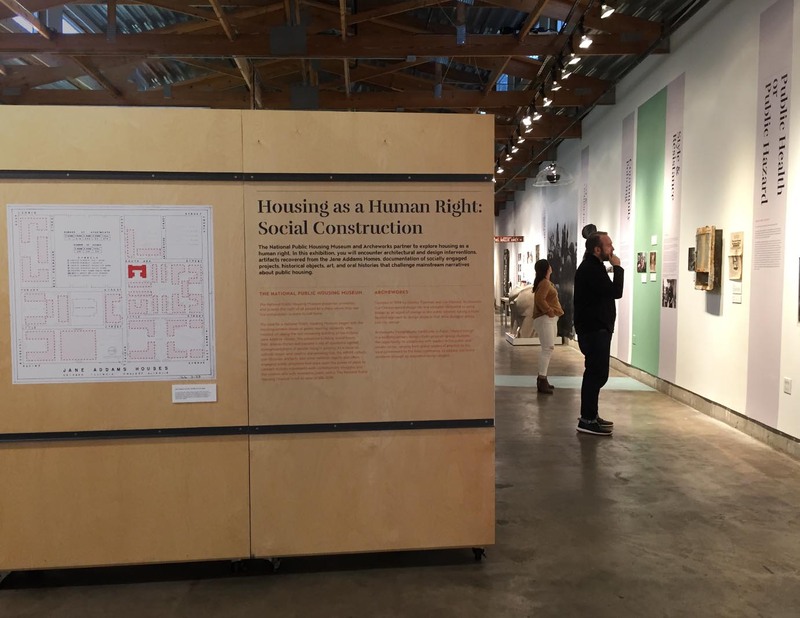 The exhibit includes architectural and design interventions, a poetic ruin, artworks, design projects, critical writing, and a candy store that reflects the entrepreneurial spirit of public housing residents. Elements from this pop-up exhibition will become part of the permanent new museum Architecture + Design is designing, opening in late 2019.